In Spring 2018, Brighter Bites brought our mission of creating communities of health through fresh food to Southwest Florida, the most recent region to join our growing network of programs across the country. The move to Florida was a huge geographic jump for us, as the five previous cities we introduced to Brighter Bites were all based in either Texas or the Northeast. 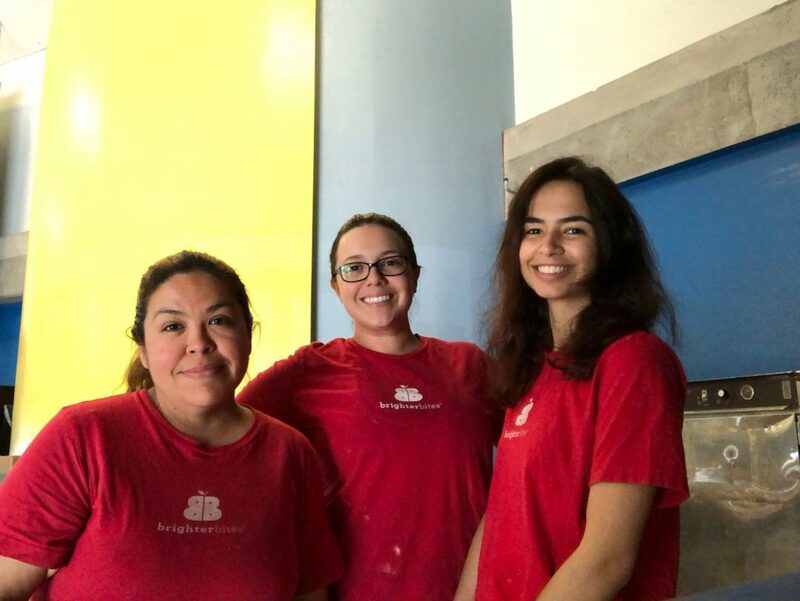 While Brighter Bites has experience expanding to new cities, there was plenty to learn as we began programming in the Sunshine State. We found new friends and partners in the Harry Chapin Food Bank and Lipman Family Farms, and piloted our program in two Immokalee schools. The hard work of our dedicated Program Director Marcela Romero, who single-handedly led the program in its first season, paid off, and we’re now thrilled to be growing our program in the region, serving five schools and 1,000 families. The program was recently honored with a grant award by the Naples Children & Education Foundation at the organization’s annual awards ceremony to support our continued programming in the area. A special part of Brighter Bites in Southwest Florida is the strong familial bond that ties together our staff members, school faculty, and families. Marcela initially grew the program as a one-woman show, and she eventually found the perfect coordinator and associate to back her up. The three women operate today as a dynamic team. You can read more about our Southwest Florida staff here. The team has been based out of the Naples, FL, office of the Harry Chapin Food Bank since our Spring 2018 inception. We couldn’t be more grateful to work every day next to such an amazing partner. Of course we wouldn’t be the program we are without our dedicated volunteers who come out each week to lend a helping hand. In Southwest Florida, we’re supported by family and community volunteers at our baggings and distributions. Some of our most loyal summer volunteers pause for a photo as they assist with a Southwest Florida distribution. Last fall the Naples Daily News featured Brighter Bites’ work at The Boys and Girls Club of Collier County, where we met our families last summer to continue our programming. 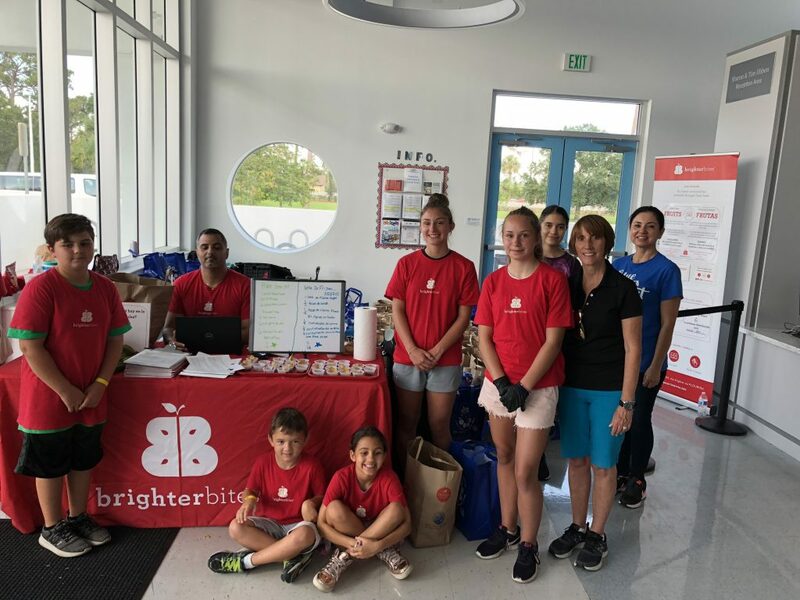 The article highlighted how Brighter Bites is challenging food insecurity, food illiteracy, and food deserts in Collier County by providing our families with risk-free access to nutritious produce. Read the story here. 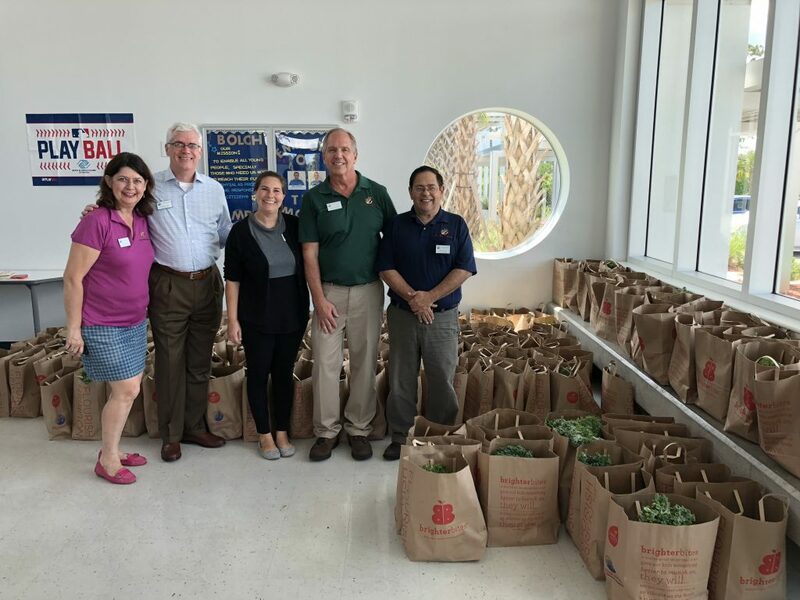 We love serving our Southwest Florida families and always welcome additional volunteers to help us carry out our mission of creating communities of health through fresh food. If you’re interested in volunteering at any of our Southwest Florida sites, visit our volunteer page to see how you can contribute!